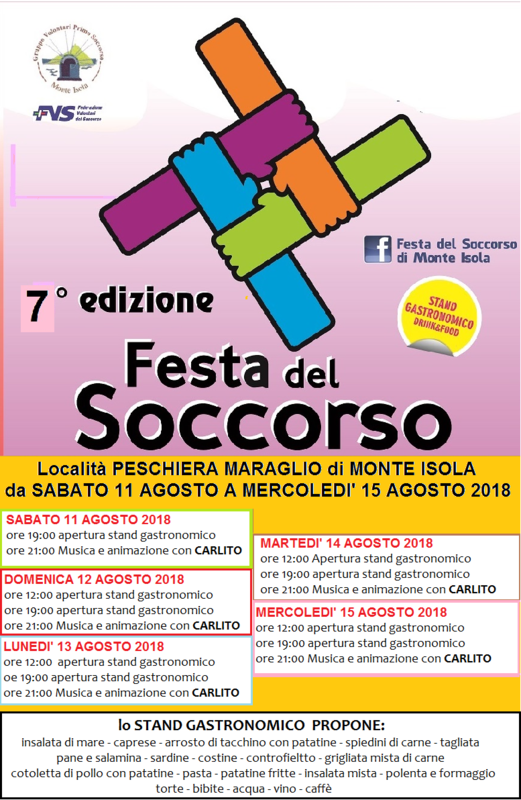 The Festa del Soccorso in Monte Isola, now in its seventh edition, is ready this year to offer you the best of the montisolane specialties, together with lots of good music and entertainment for young and old. You will find us in Peschiera Maraglio, in the historical center, from 11 to 15 August! 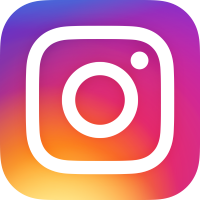 For the detailed program see the download section.